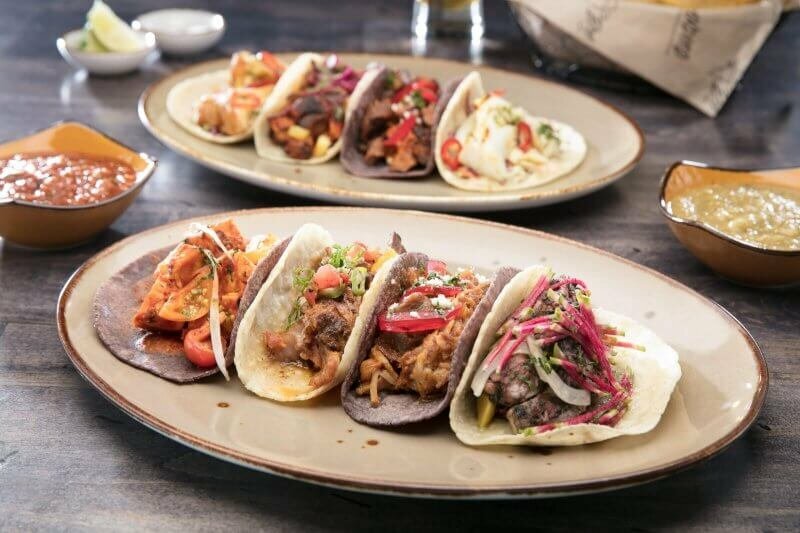 Are these the best tacos in Las Vegas? 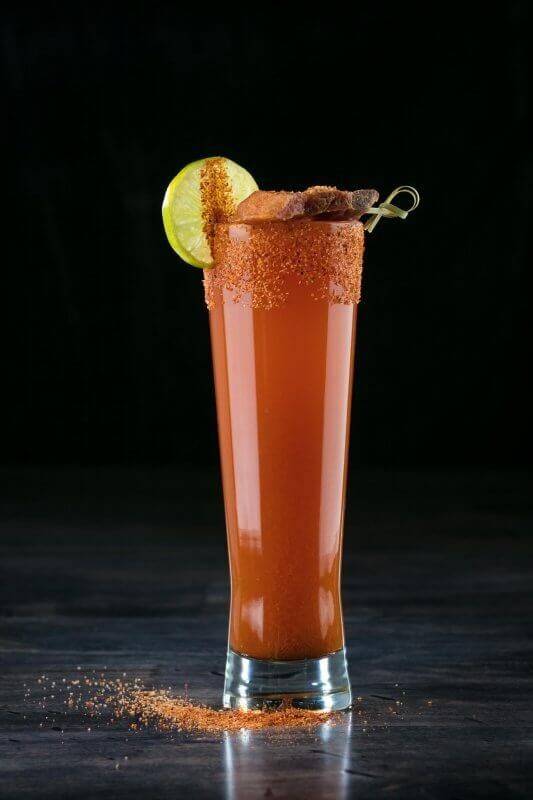 Do we have the best margarita in Las Vegas? 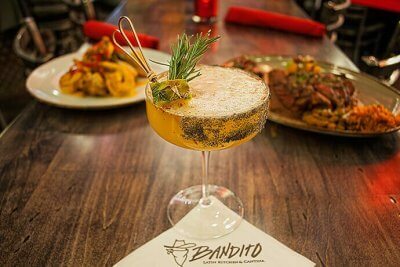 It’s 5 O’Clock Somewhere – Might as well head to Bandito Latin Kitchen & Cantina! 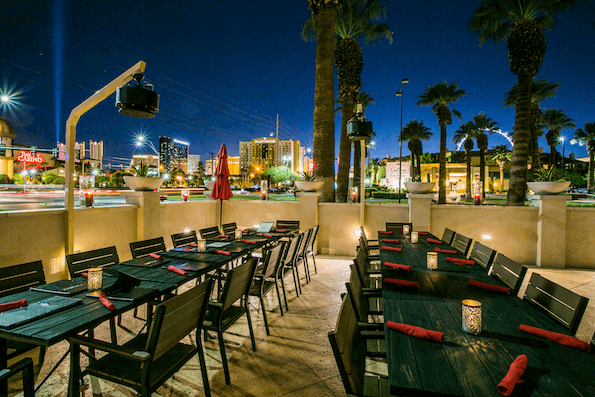 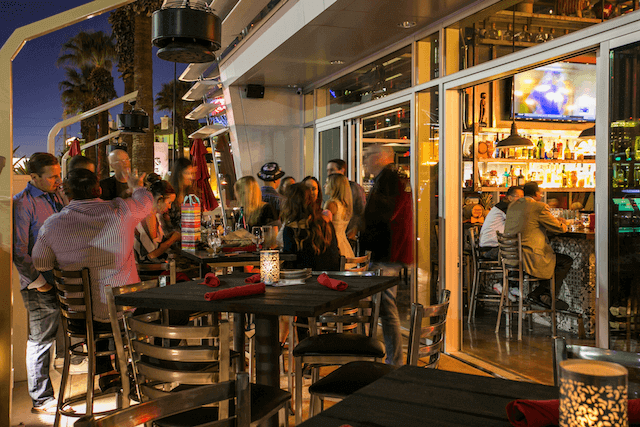 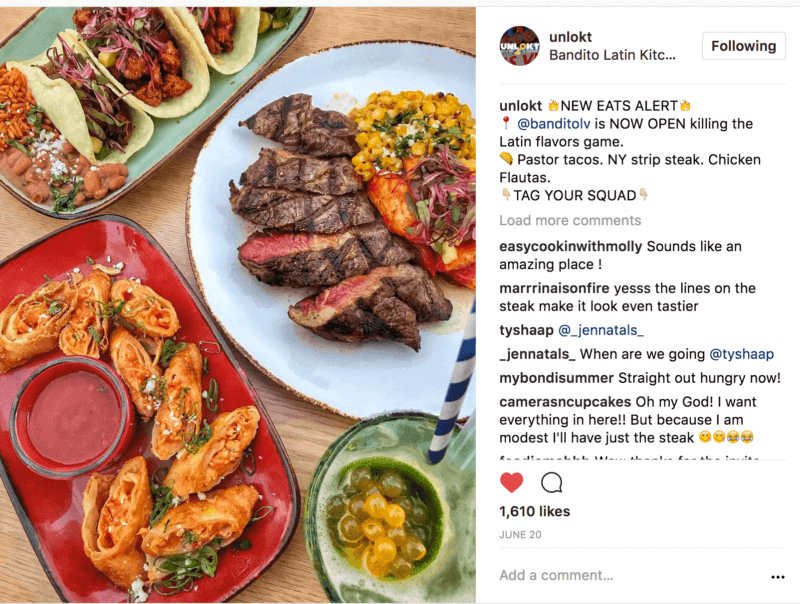 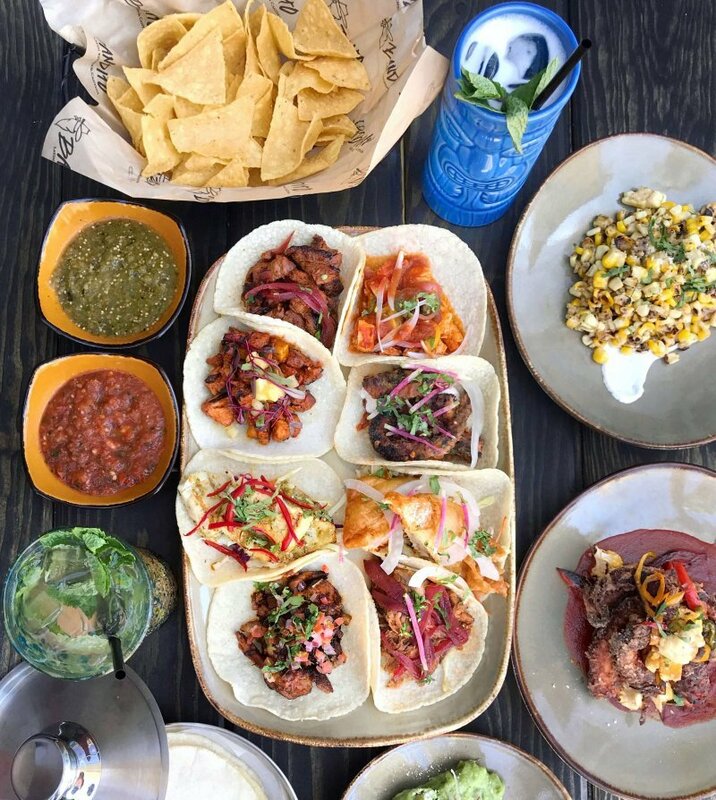 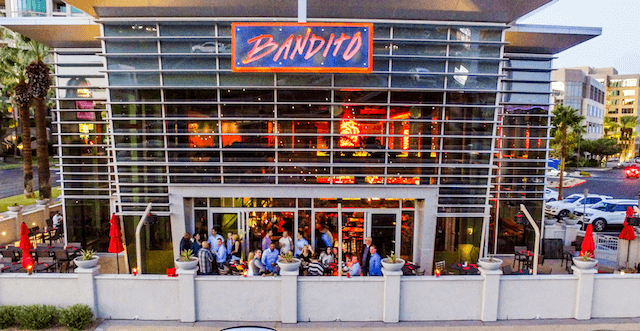 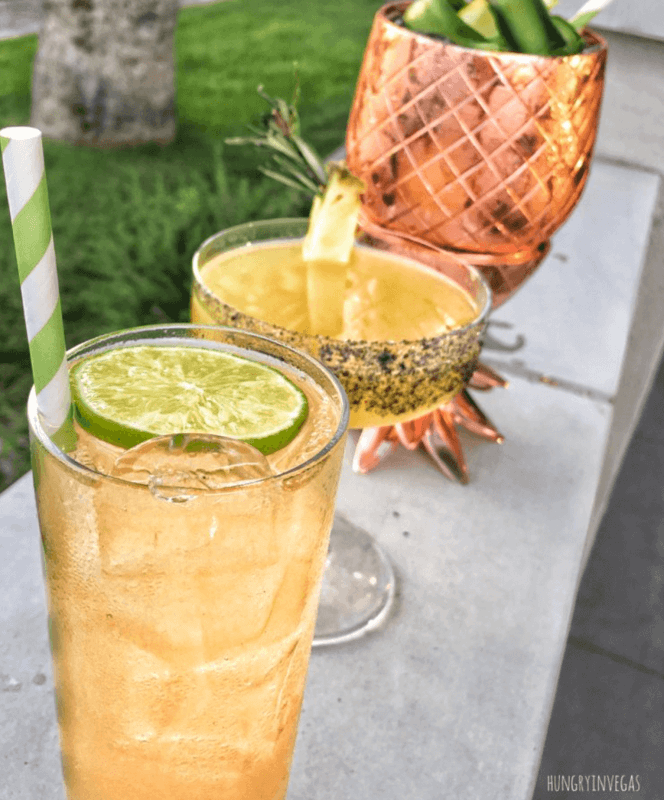 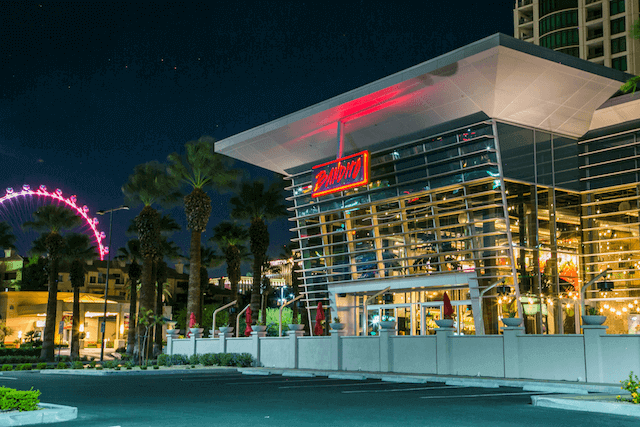 @HungryInVegas Shares Details From Her Girls Night Out at Bandito!